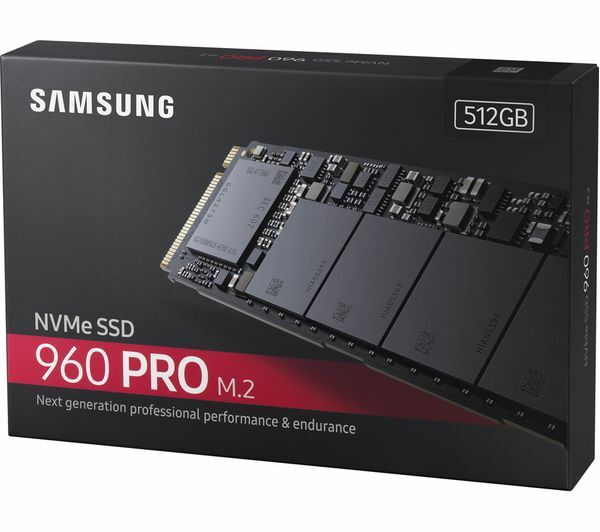 Take advantage of next-generation performance for intensive tasks and applications with the Samsung 960 Pro M.2 Internal SSD. The drive boasts an exceptional 3,500 MB/s read speed and 2,100 MB/s write speed, making even large amounts of data transfer a breeze. Solid state drives are ideal for operating systems and data intensive programs as they drastically reduce boot times, so you'll be up and running in next to no time. 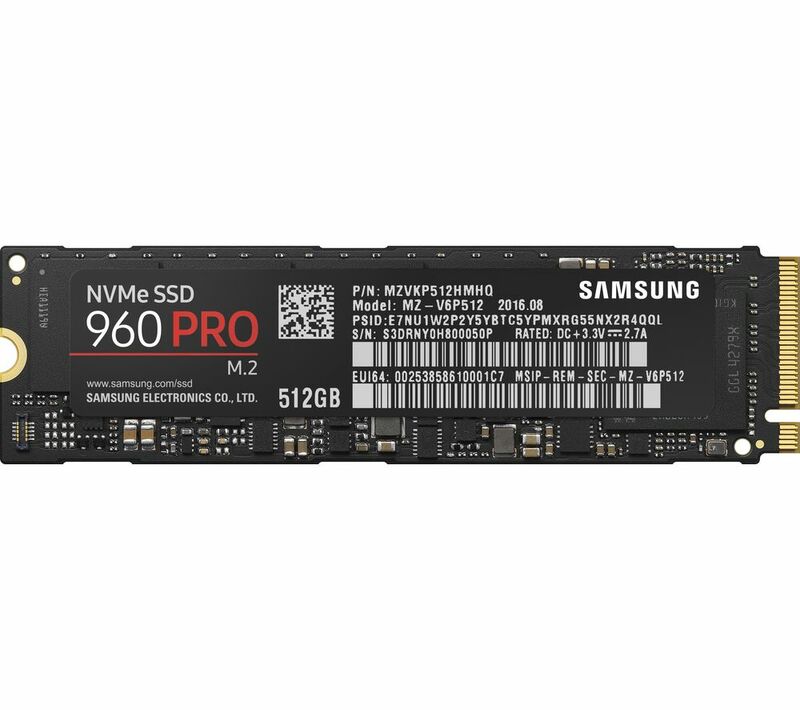 With a small M.2 form factor, the 960 Pro is designed for use in top-end PCs. 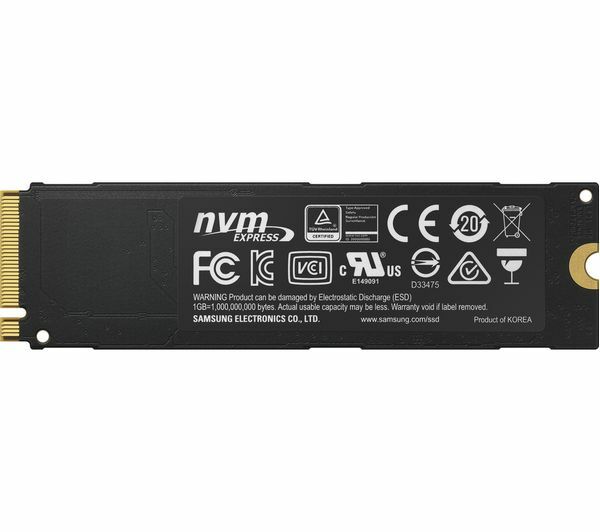 The V-NAND technology helps to deliver faster performance using less power from your system, which places less strain on your system to keep components cool and in working order. Your data is kept safe and secure with AES 256-bit encryption.